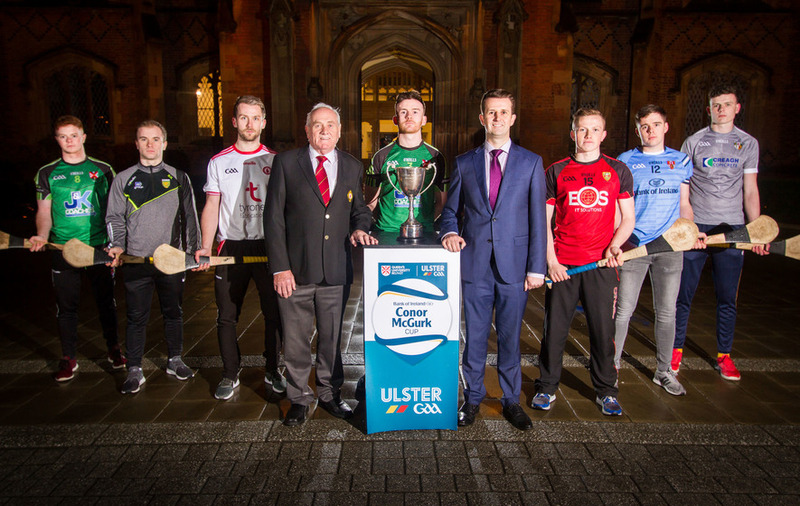 ULSTER GAA, Queen’s University, Belfast and the Bank of Ireland have announced a new sponsorship deal for the 2018 Conor McGurk Cup, which gets under way on Sunday. The new deal will see the bank further its support of Gaelic games in Ulster, which already includes the Bank of Ireland Dr McKenna Cup, sponsorship of Ulster University and Tyrone GAA. For the first time the Conor McGurk Cup will be part of the official Ulster GAA Gaelic games calendar in 2018. The six featured teams - Antrim, Down, Donegal, Tyrone, Ulster University and hosts Queen’s - will compete in a round-robin league section before the top team in each section meet in a showcase final on the Arena Pitch at Upper Malone. With old foes Down and Antrim kept apart in the draw, they could be on a collision course, with both eyeing a spot in the January 13 decider. 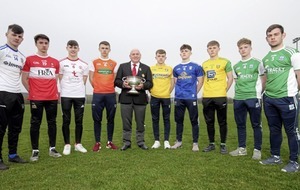 Speaking at the launch of the competition, Ulster GAA vice-president Oliver Galligan, said: “Hurling in Ulster had a need for a pre-league competition that could give our teams the same preparation as the McKenna Cup and the Bank of Ireland Conor McGurk Cup has and will continue to offer that. 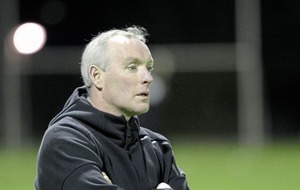 “Conor McGurk was a leader for the sport of hurling at Queen's for many years and the continuation of this tournament is a fantastic legacy of his great contribution to the development of the sport at the University. 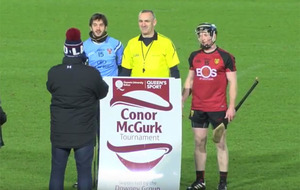 “Queen’s University hurling club deserve great credit for establishing and successfully running this tournament in previous years.